How to subtract the column means from each row of a matrix? the mean of each column is m = Mean[mat]. This operation is called centering of observations in data science. But I am not too happy with it. I think it is too complicated. Is there a simpler way to do it? I tried Map and MapThread, but I had hard time getting the syntax to work. It maps the function minus, taking one column from A and one element from mean(A). I think it is more clear than what I have in Mathematica. One should be able to do this in Mathematica using one of the map functions more easily and clearly than what I have above. 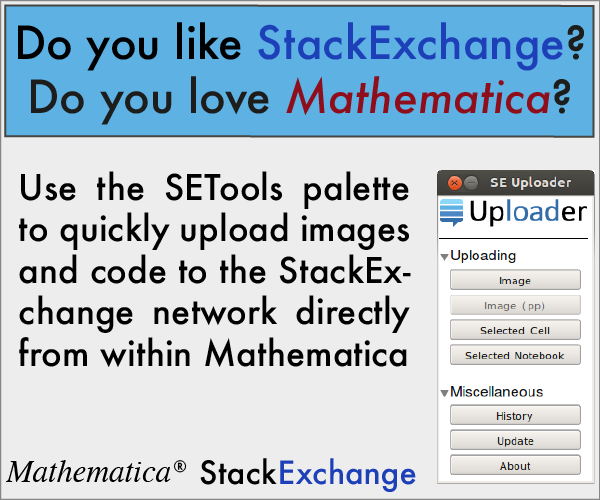 The question is: Can the Mathematica solution above be improved? I was asked to post an answer based on a recently uncovered (at least, for me) undocumented function, Statistics`Library`MatrixRowTranslate, available in V10 and later. My feeling is that, at heart, it is essentially the same as Kuba's answer, which I will use this answer to explain. I will also shed some further light on Kuba's comment. In V11 (but not in V10, though the functionality exists), Kuba's Standardize[mat, Mean, 1 &] uses this call to shift mat by the mean, but it also rescales by the second function, which seems inefficient for the problem at hand. However, it turns out that rescaling by constant & is a special case that is implemented by dividing the translated matrix by constant. In case you didn't know, multiplying by 1 (not 1.) is also a special case, which the comparison below will show. Dividing by 1 in normal Mathematica means multiplying by the reciprocal Power[1, -1] and takes roughly twice as long as multiplication, unless you use Divide. You might think of transposing your data. MATLAB naturally has the column as the basic subunit of the matrix, while Mathematica has the row. Roughly comparable to Standardize in speed. Not the answer you're looking for? Browse other questions tagged list-manipulation matrix programming map or ask your own question. Why are numeric division and subtraction not handled better in Mathematica? correct way to map a function on entries down the pages in a 3D matrix? Opposite of Part in matrices? Selecting from a matrix according to elements of a column — efficiency and speed?